Real estate has proven, time and time again, to be a wealth-building vehicle in any market. Regardless of where the market is in its cycle, real estate investors have a myriad of options to make money at their disposal. Whether you choose to invest passively or as a hands-on rehabber, real estate can simultaneously generate a lucrative income and significant tax benefits. Point being: there is never a bad time to get into real estate investing, as long as you are willing to work hard and mind due diligence. A good line of credit can go a long way in helping you establish a successful real estate business. Whatever you do; do not underestimate how far a good line of credit can take your business. With a good business credit score, you can leverage other peoples’ money – all while increasing your returns. Accordingly, spreads are made larger when credit can reduce your interest rates. Residential properties offer the easiest introduction to the real estate industry. While it is entirely possible to start investing in commercial properties or large apartment buildings from the onset of your investing career, it is widely believed that residential properties offer the smallest learning curve. Not only do residential properties offer generous spreads, they are also easier to understand, purchase, and manage than most other types of property. The average investor doesn’t typically approach the commercial side of the business until they have a good grasp on residential properties. Assemble a real estate team that you can trust your business with. Behind every good investor is a great team. That is not to say you shouldn’t invest alone, but a competent, well-trained team can give you an edge over the competition. Before you even consider investing in a property, have your team in place. That means having a real estate agent, loan officer, tax advisor, lawyer, contractor and anyone else that can help you succeed. With every respective position filled, speed of implementation will be one of your strongest assets. Perhaps even more importantly than having a team in place, is letting them do their job. Most real estate investors have a tendency to want to do everything themselves. However, with a team in place, you must trust that everyone is capable of carrying out his or her duties. Trust in your hiring abilities and let your team do what they were hired to do. Invest in progressive, forward-moving areas. There is one thing that everyone knows about real estate: location, location, location. However, it is important to look beyond the present location. The idea here is to look for properties on the path of progress. Up and coming neighborhoods, like many of those in Seattle or Houston, are a prime target for those looking to invest in real estate. The concept of buying in an area that is up and coming suggests that your property will appreciate as the area grows, economically and demographically. Of course, therein lies the problem: how do you find these neighborhoods? Do your homework. It is as simple as that. Research an area before you consider buying and trust in your own knowledge. Location, location, value. The location of a particular home can not be underestimated. After all, most buyers will place a priority on the neighborhood over the home itself. However, we want to emphasize the importance of value as well. Owning real estate in up and coming areas with new development or renovated properties increases the chances of finding a buyer, but any value you find will certainly increase returns. That said, location and value are directly correlated with one another. If you neglect to account for value, you may end up in a desirable neighborhood with plenty of interest, but your spreads could be lower than anticipated. Learn as much as you can about the economy you intend to invest in. Again, the location in which you choose to invest is of the utmost importance. However, beyond the physical location, there is one factor that absolutely needs to be accounted for: the area’s local economy. Any decision to invest in an area should start with an evaluation of its economic standing. In other words; is the area economically sound? 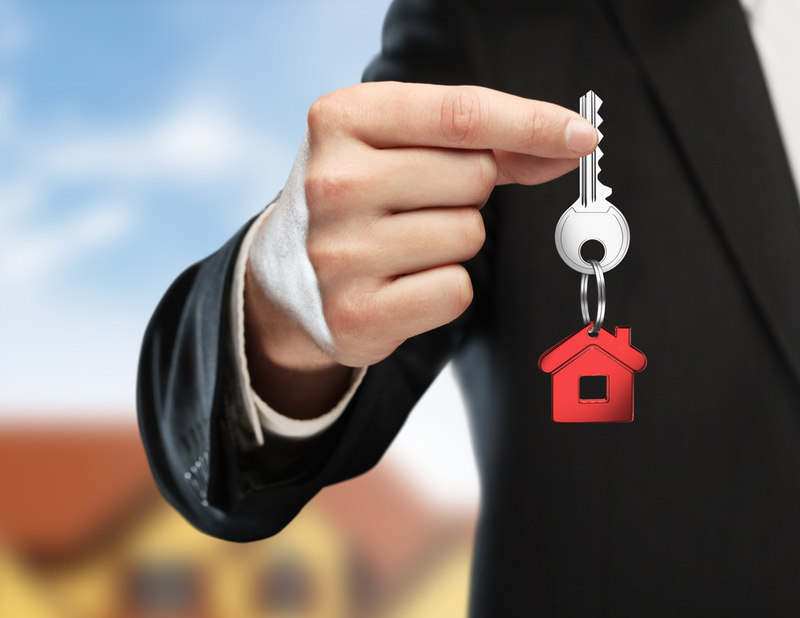 The likelihood of a successful real estate transaction is highly dependent on the state of the economy. The more promising the economy is, the better chances you have of completing a successful deal. Never rely solely on the information provided by other parties involved in a deal. Real estate is a people business, and should, therefore, be treated like one. That said, fostering relationships should center on trust. However, while it is important to consider what other parties tell you, it is even more important to confirm their findings with your own due diligence. Never rely on the word of someone else without conducting your own research. By all means, inquire about a property and glean what you can from a seller, but don’t hesitate to dig a little deeper. Confirm what they told you before making a decision. Develop your own numbers through evaluating the property with a team of qualified professionals. Leave your emotions at the door. Real estate is an emotional career path. A lot of pride goes into the renovation of a respective property. Why wouldn’t it? There is no shame in feeling a great sense of accomplishment from turning a dilapidated house into someone’s dream home. However, in no way are emotions quantifiable. Truth is: potential buyers really don’t care about the work you had to do to get the property where it is, just as long as they like the byproduct. The only thing you can base a good deal off of are the actual numbers – the data behind the scenes. When pricing a home to sell, you need to leave your emotions at the door and use local comparables. The same can be said about the upgrades made to the home. Do not upgrade a home based on what you would like to see in it. Simply add what the numbers dictate. If an upgrade will add value, go for it.